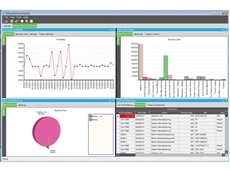 Oil and gas companies can overcome challenges with an ERP solution that incorporates functionality specifically designed for the oil and gas industry. 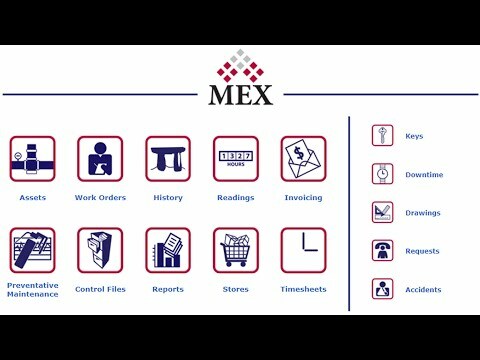 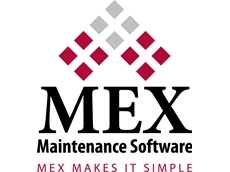 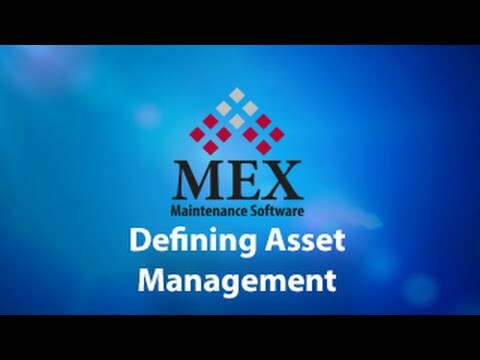 MEX Maintenance Software offers a simple and functional system that allows you to manage your farming and agricultural assets, with ease. 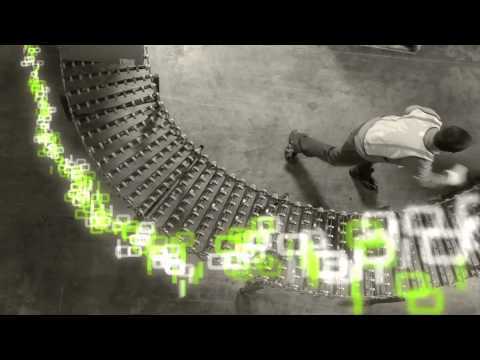 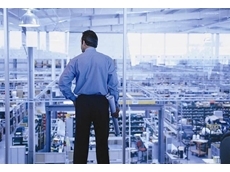 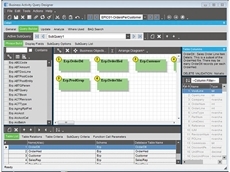 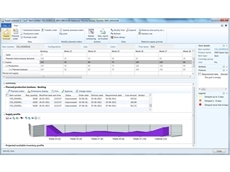 Scalable Data Systems offers an extensive solution suite for Food and Beverage Manufacturers based on the hugely popular business accounting and ERP software platform. 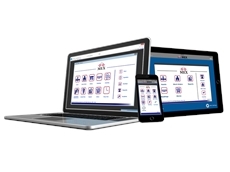 Jemtech has been supplying safety components for over 10 years. 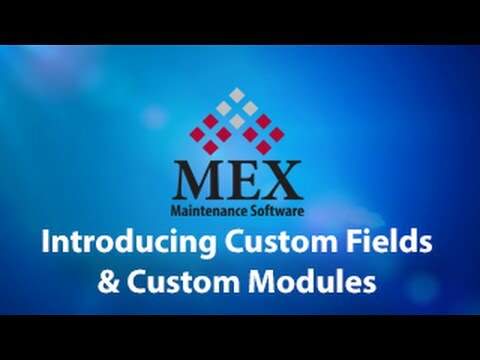 They provide vigilante programmable safety systems for integration of safety sensors and safety functions or automated lines, materials handling and press safety. 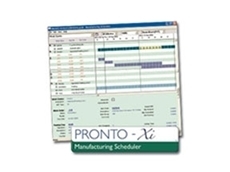 17/08/11 - Pronto Software has recently been awarded the 2011 Australian Business Award for Best Software for its latest product, PRONTO-Xi Dimensions. 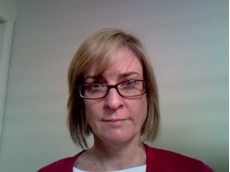 28/06/11 - Sanderson Australia is supplying its UnityF8 ERP solution to Bio Health Pharmaceuticals, a producer of natural health products. 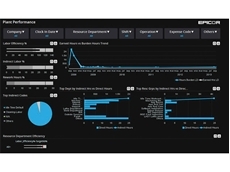 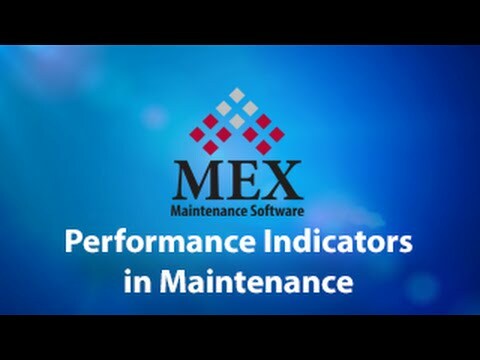 15/11/10 - MEX Dashboard web-based reporting tools can be used to display key performance indicator information. 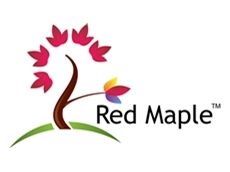 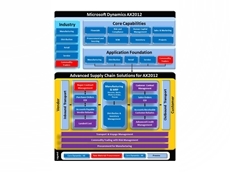 15/09/10 - Dynamic Fit presents Red Maple, a Microsoft Gold Partner that focuses on developing applications complimentary to Microsoft Dynamics AX. 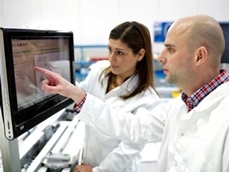 17/12/09 - Ovonic (United Solar) has standardized on GE’s Proficy software platform to reduce scrap, increase throughput and lower the cost of manufacturing thin-film photovoltaic laminates. 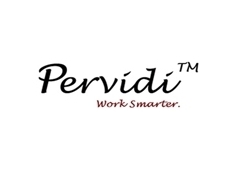 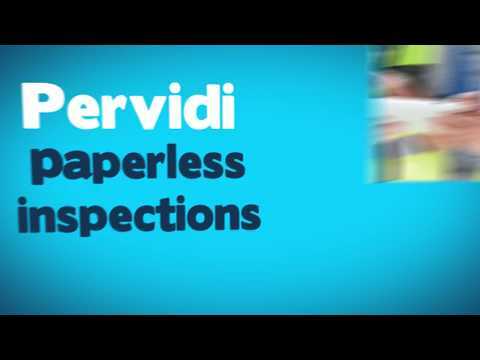 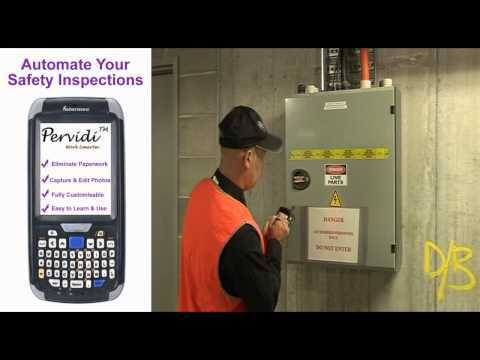 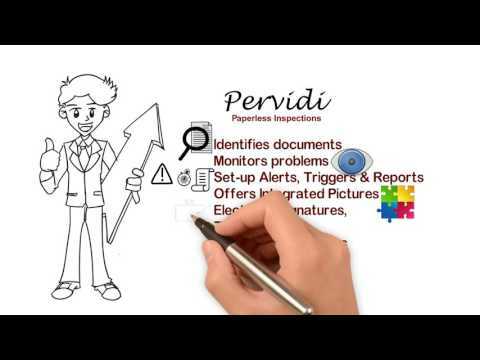 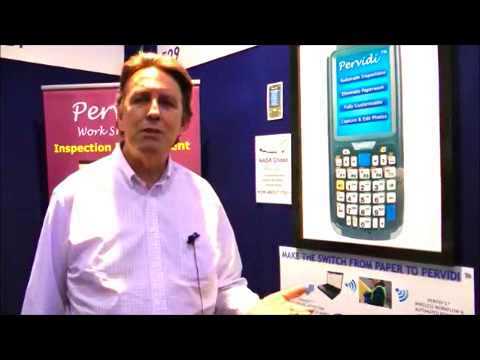 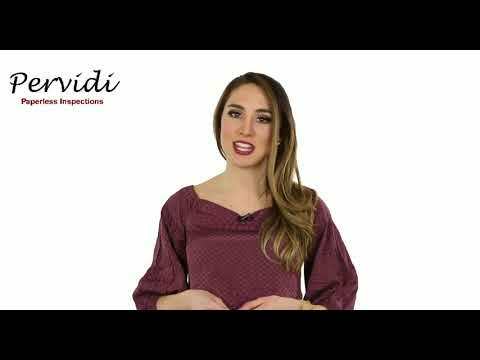 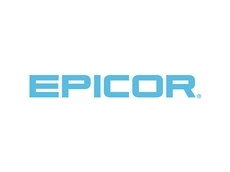 04/12/09 - Techs4Biz Corporation, provider of software products for managing field activities, announces the launch of Pervidi Safety Inspection Management version 5.20; the next generation of the company’s Inspection and Safety Management Solution. 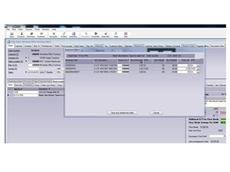 17/11/09 - Animal Supplies, an animal supplies company, opted to use a Microsoft Dynamics GP solution as recommended by Professional Advantage. 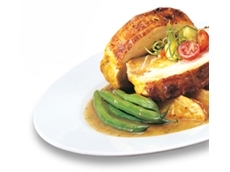 27/10/09 - Using Bizcaps Enterprise software and Bizcaps Bureau Service, from Bizcaps Pty Ltd, Cordina Chicken Farms has been declared GS1net-ready.